Feel free to log in and create your own, personal real estate web-site. 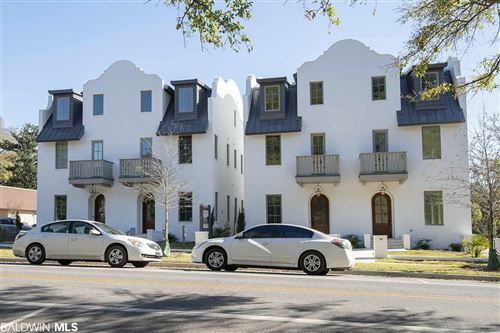 Whether your searching for commercial properties for sale, residential properties for sale or investment properties for sale in Daphne, Spanish Fort, Gulf Shores, Orange Beach or Fairhope - you can find it all right here. If you’re looking to buy, or just curious about the values in your neighborhood, you'll have full access to all active listings in the Baldwin County Association of Realtors Multiple Listing Service. You can also call or email me directly for information on Daphne, Spanish Ft., Gulf Shores, Orange Beach, Fairhope or any real estate in Baldwin County.